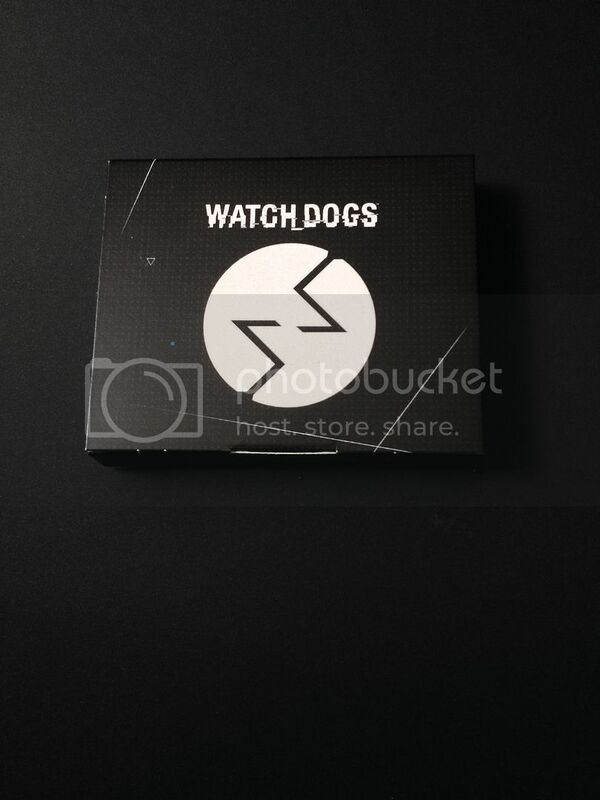 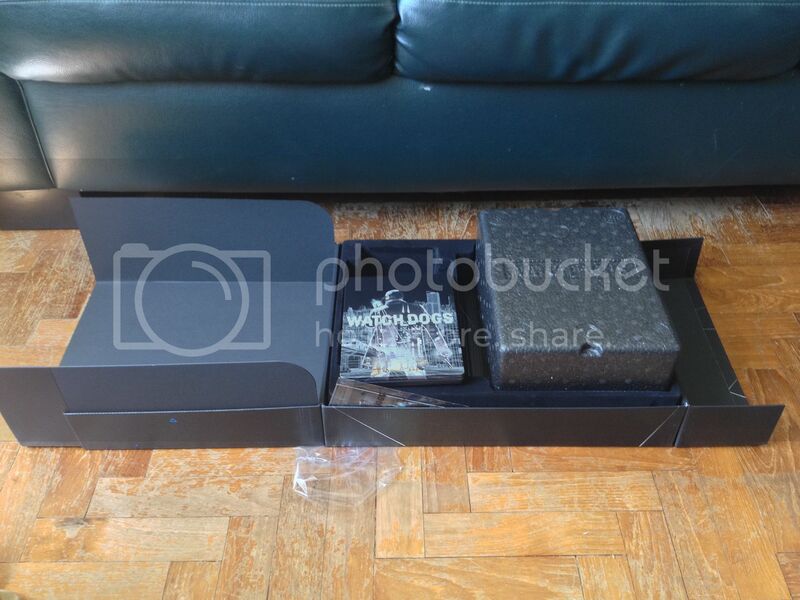 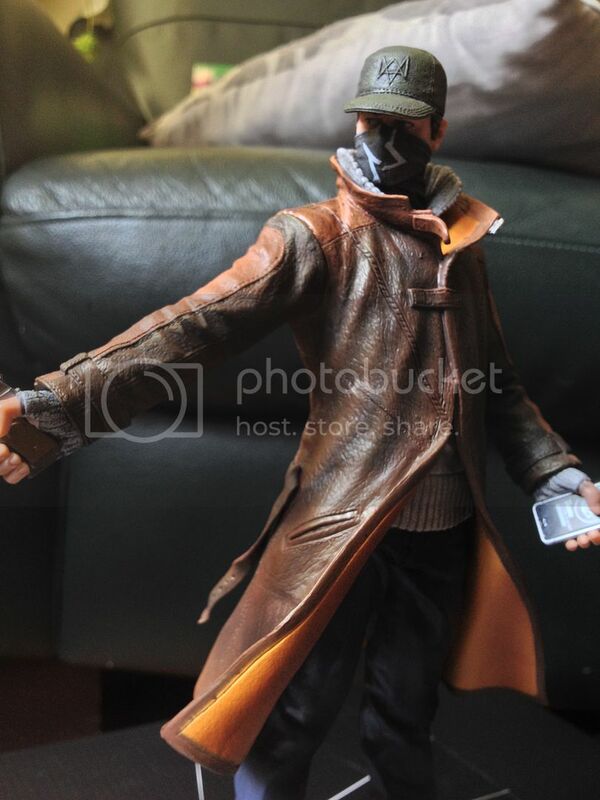 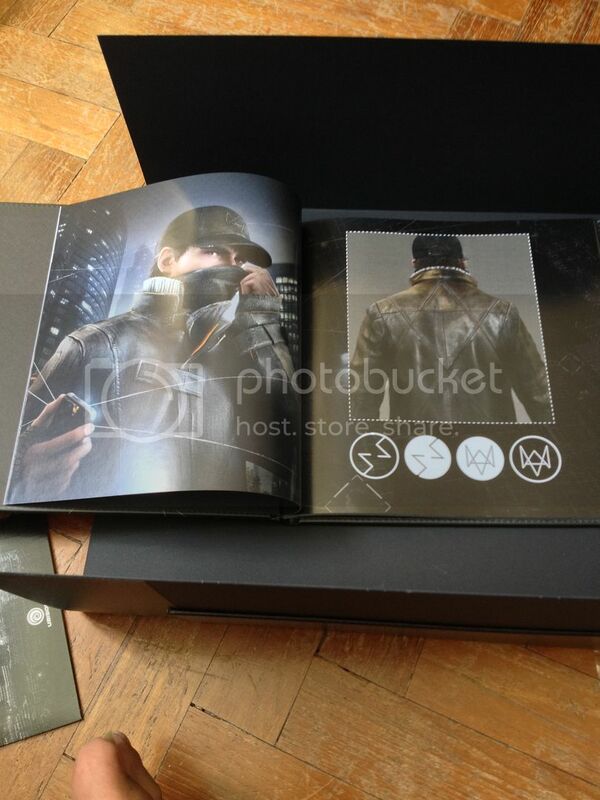 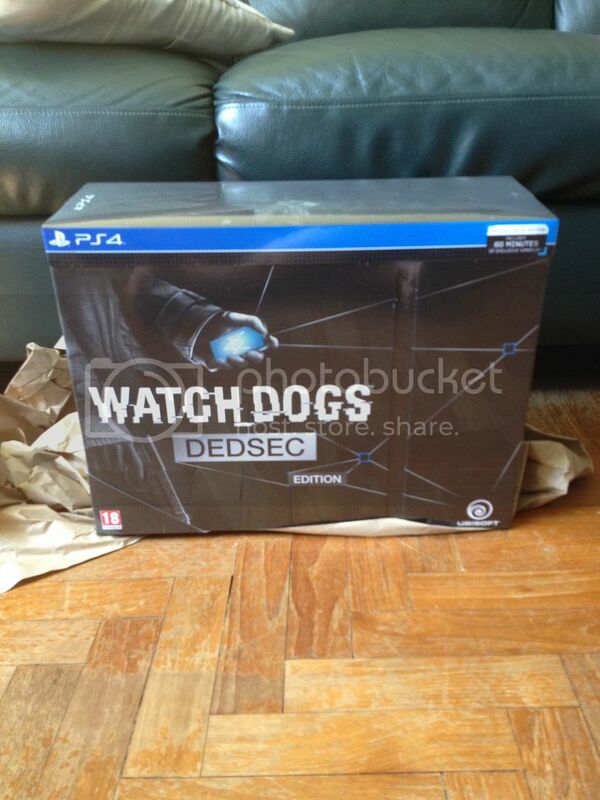 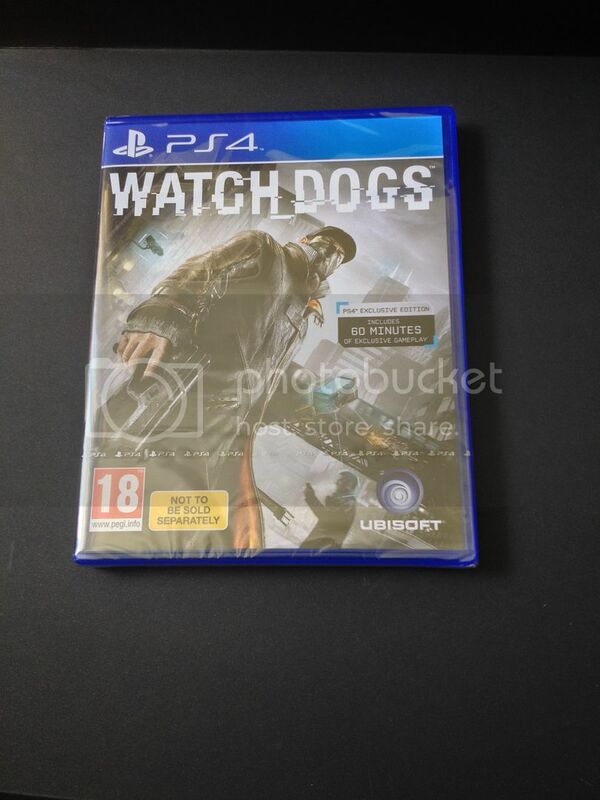 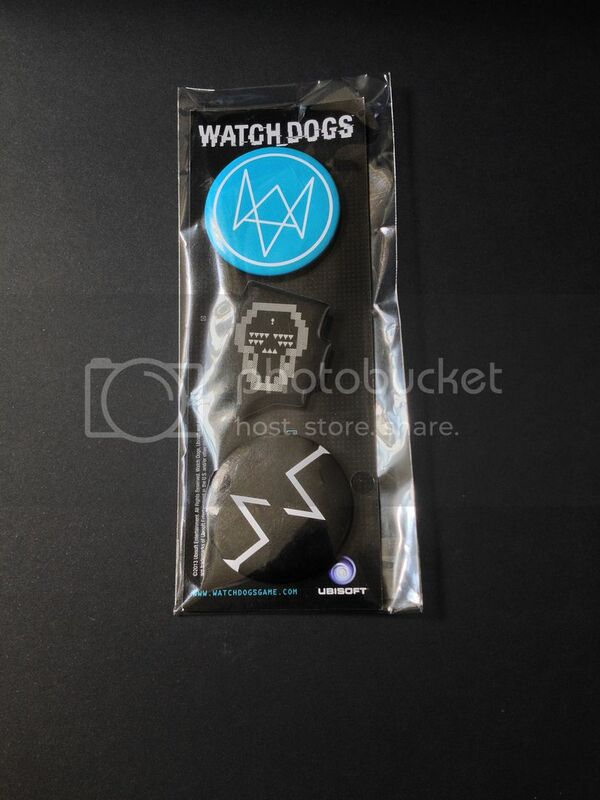 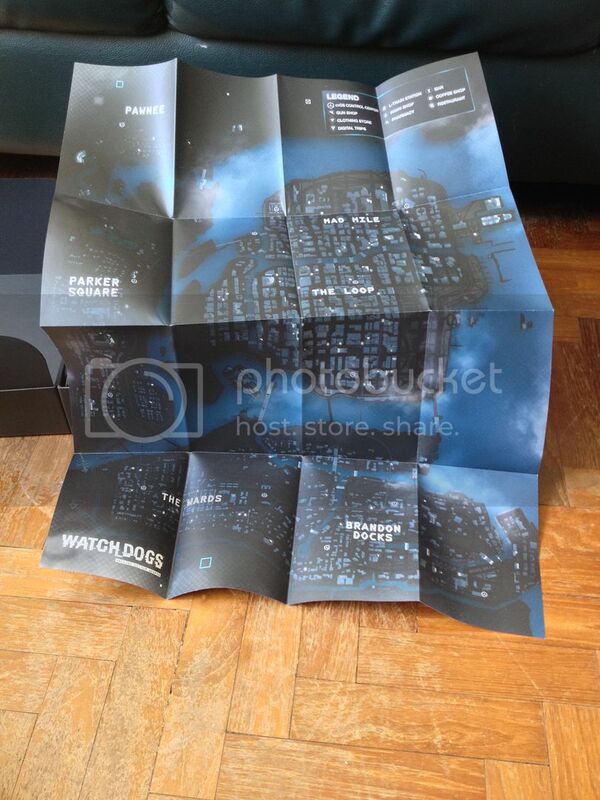 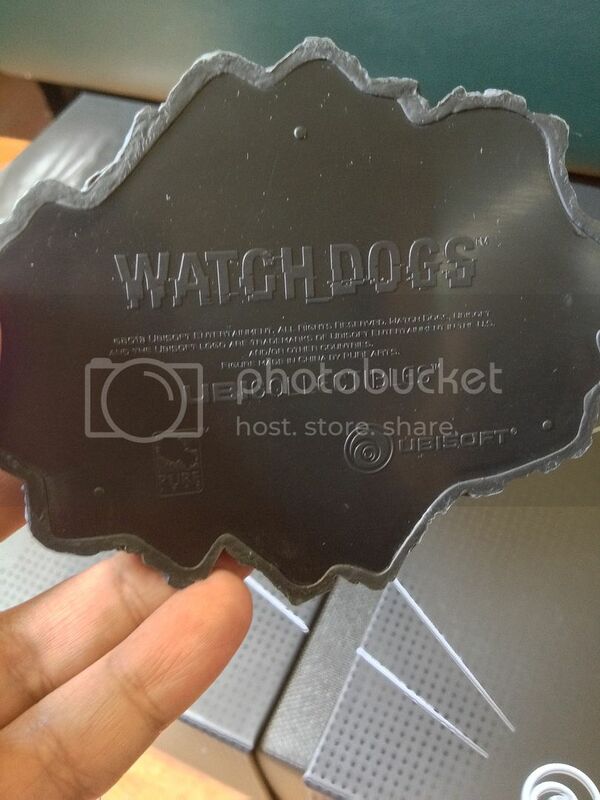 Here's some pics of my WatchDogs DedSec Edition for the PS4! 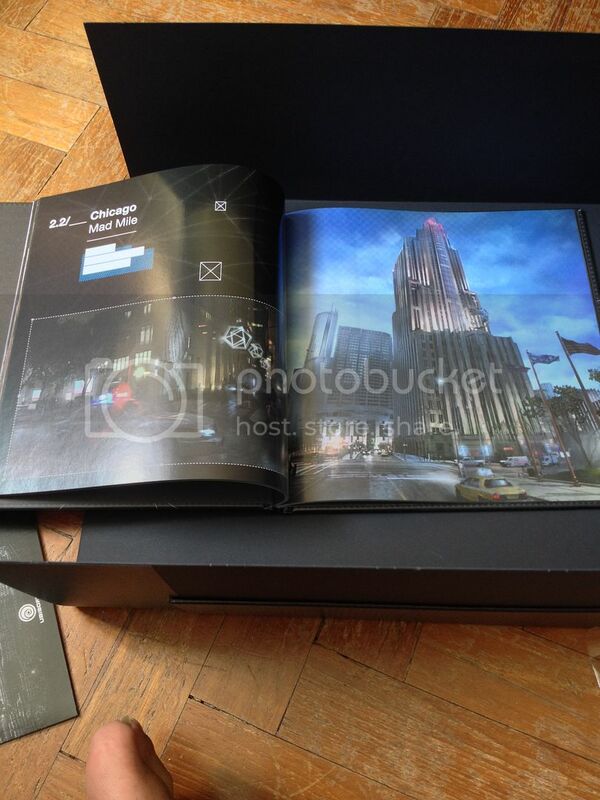 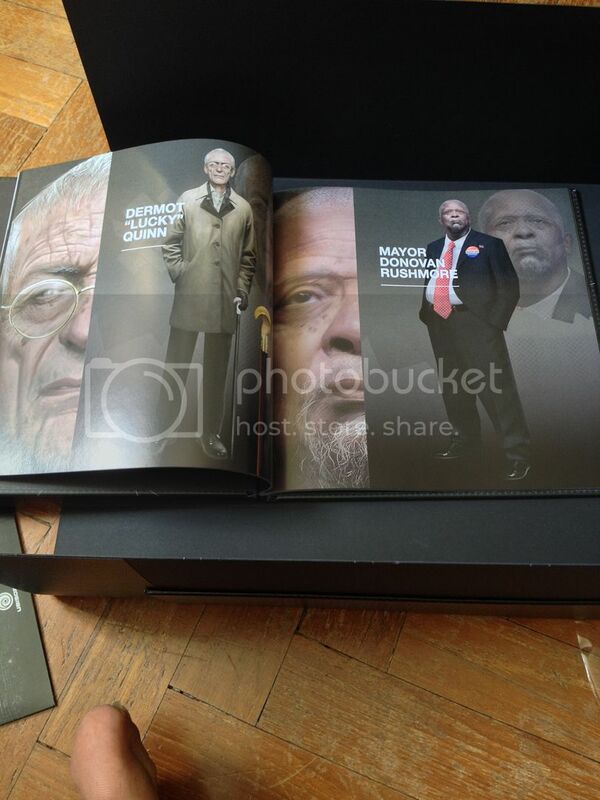 Some of the art inside.. 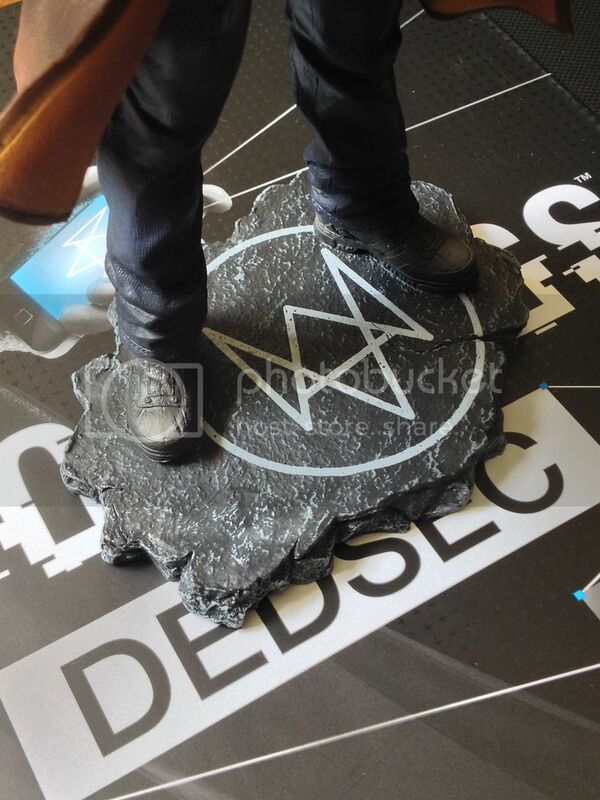 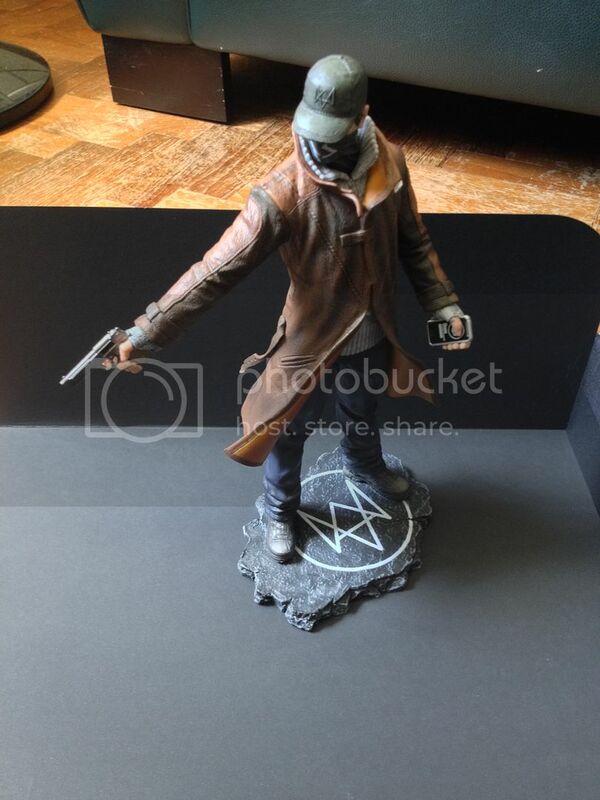 This is the case that it comes in..
And here's more pics of the Statue..
Another fine little collaboration by PureArts and UbiCollectibles! 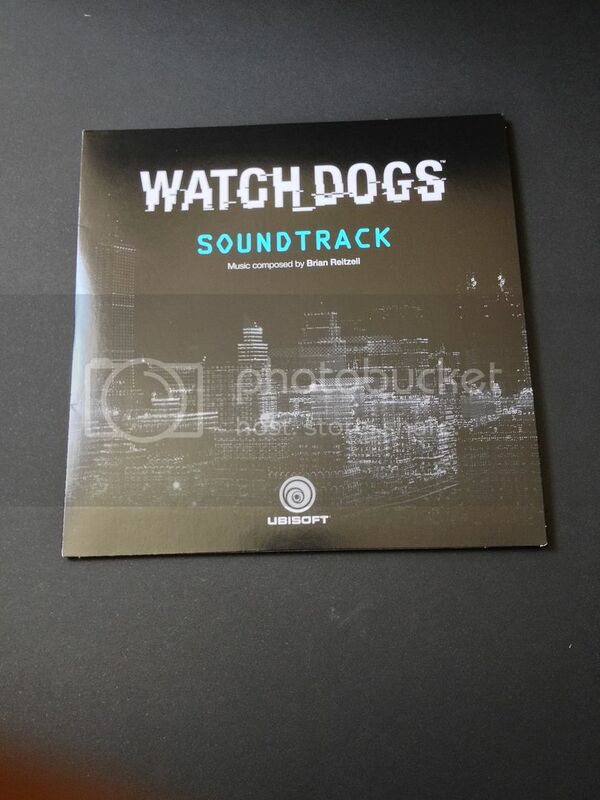 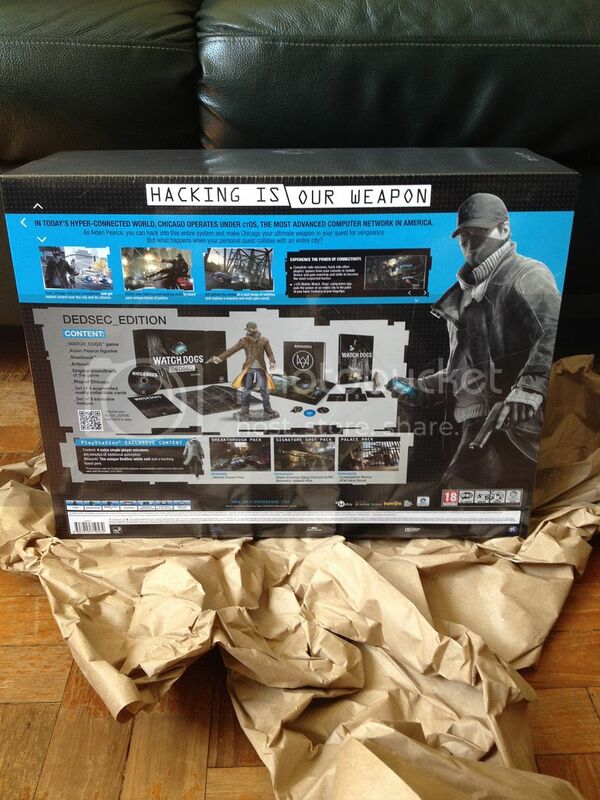 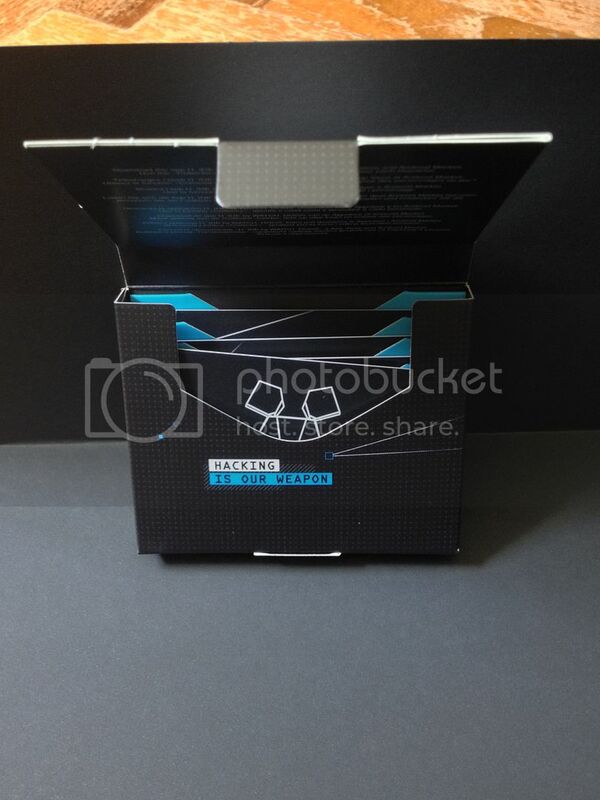 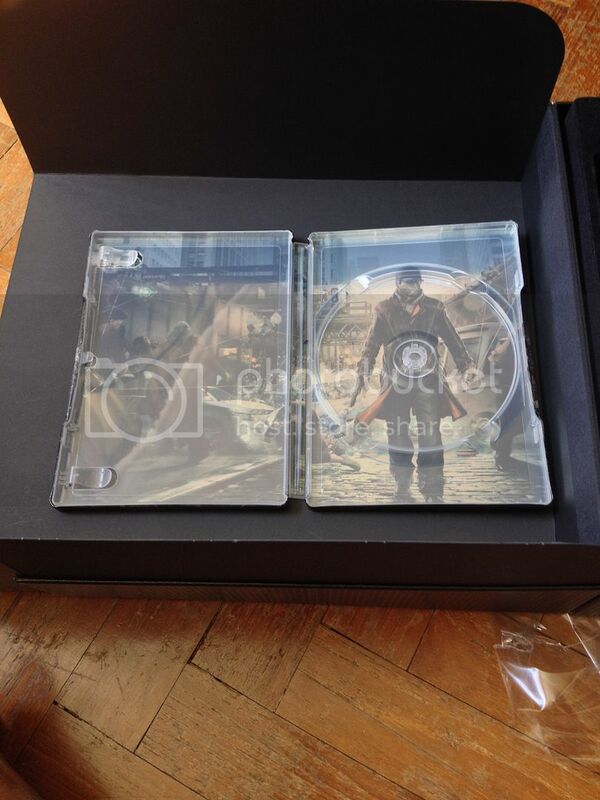 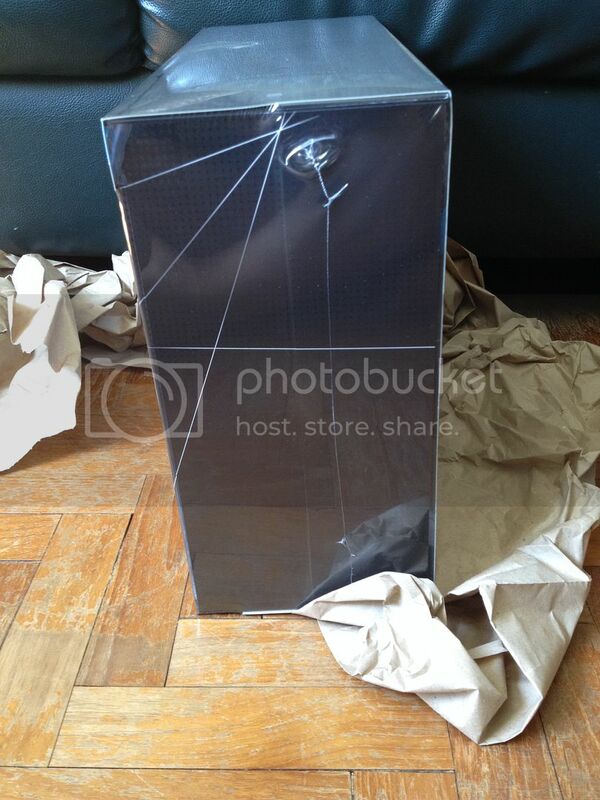 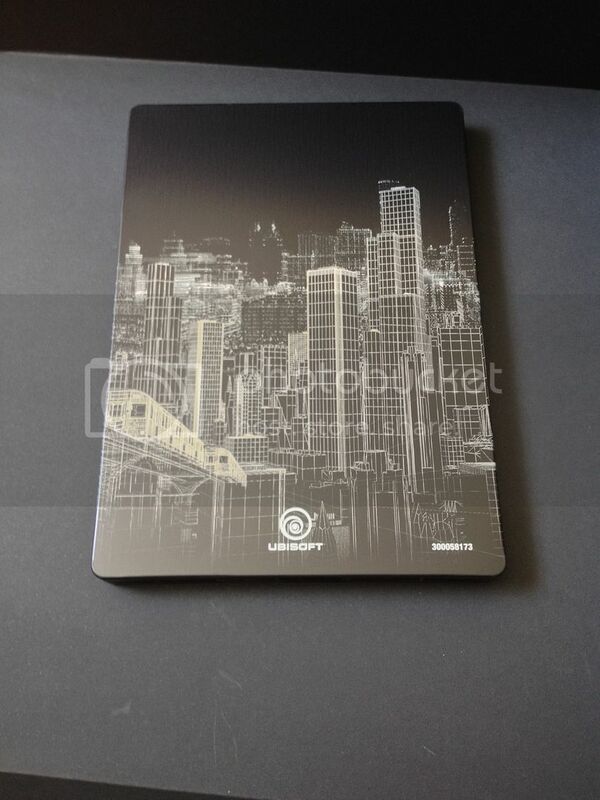 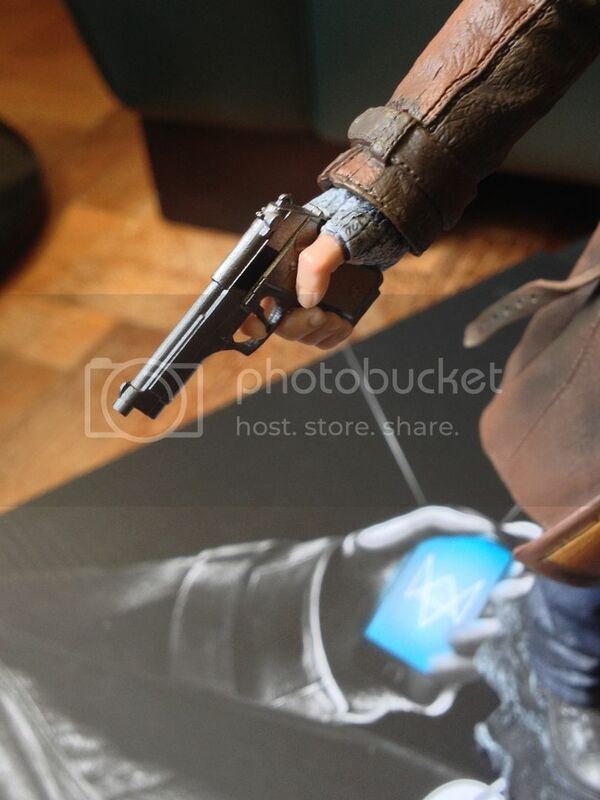 Overall, a nice Collector's Edition by Ubisoft again. 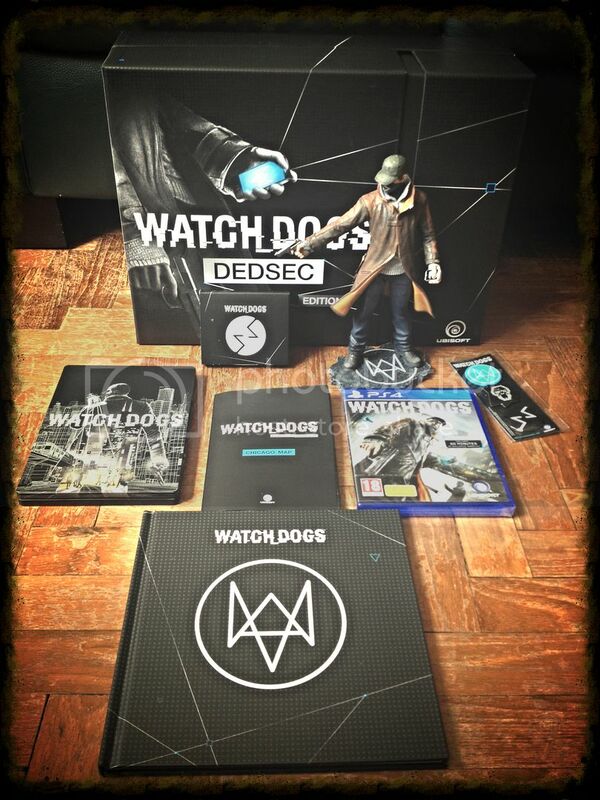 Until the end, I was torn between the US Limited Edition (pictured below) and the UK DedSec Edition.. 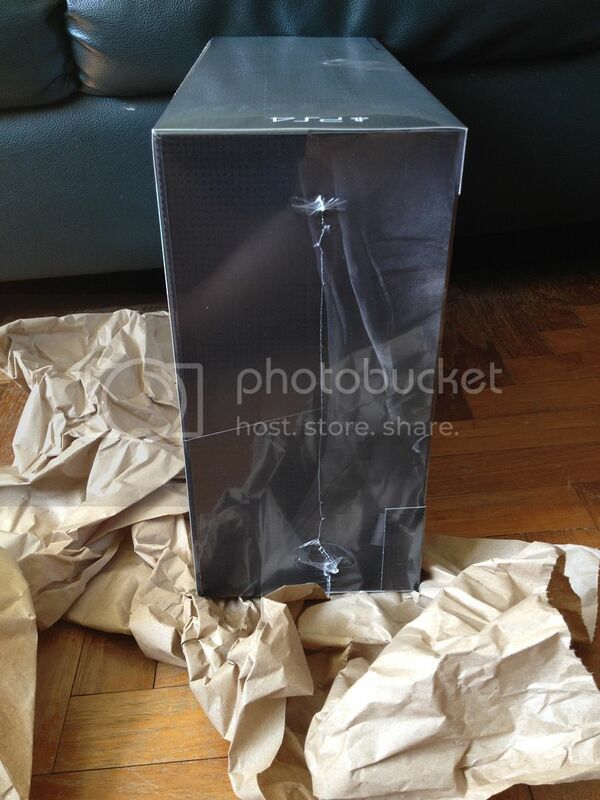 But in the end, I think the extra content was worth the extra cost. 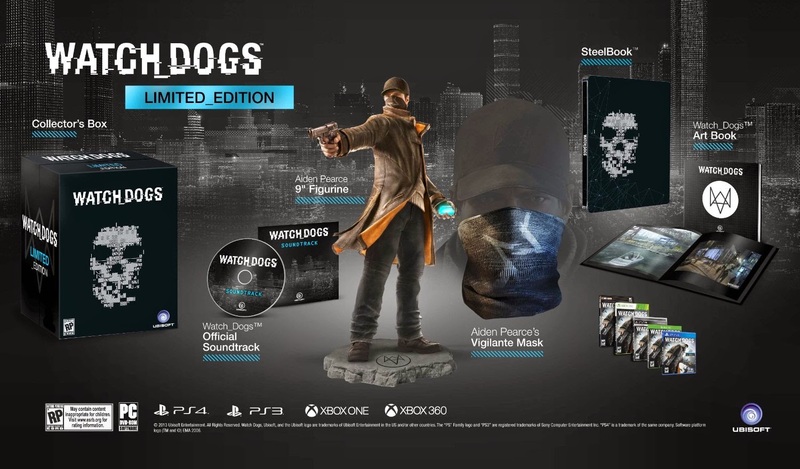 Not really a fan of apparel so I could also afford to give the Scarf a miss. 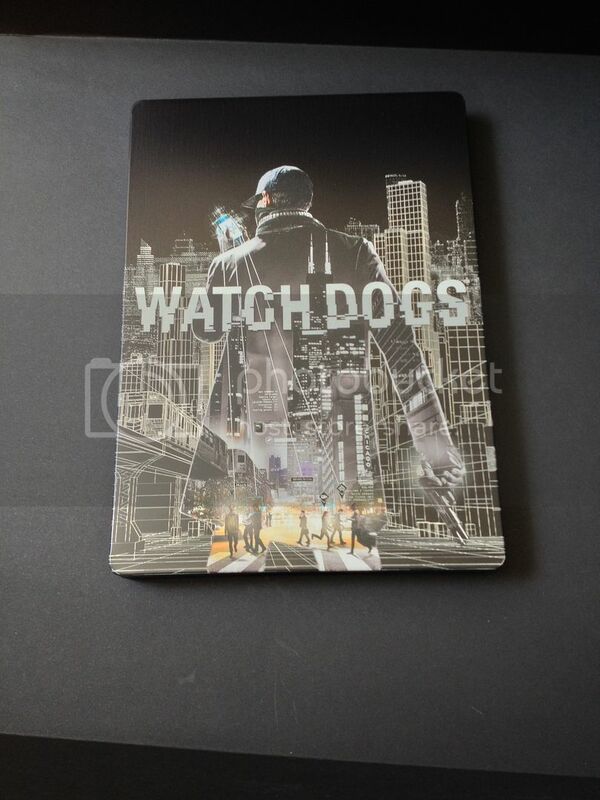 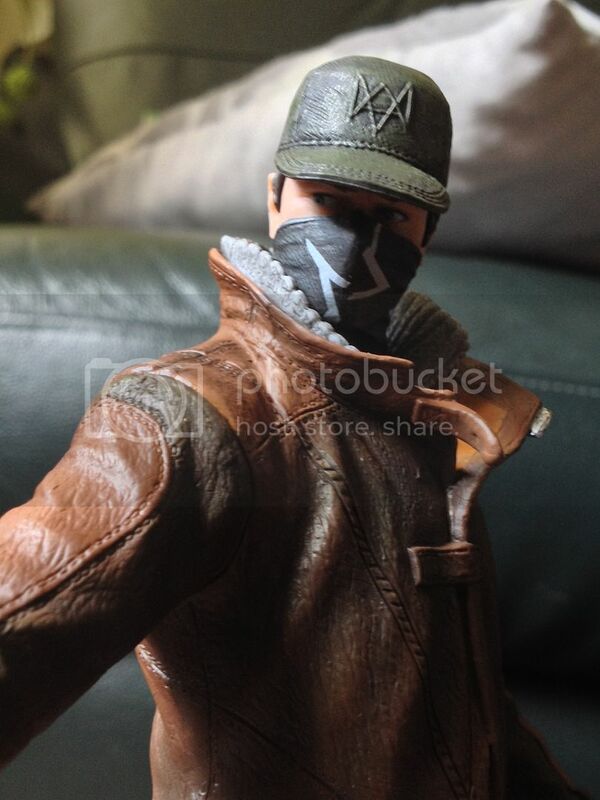 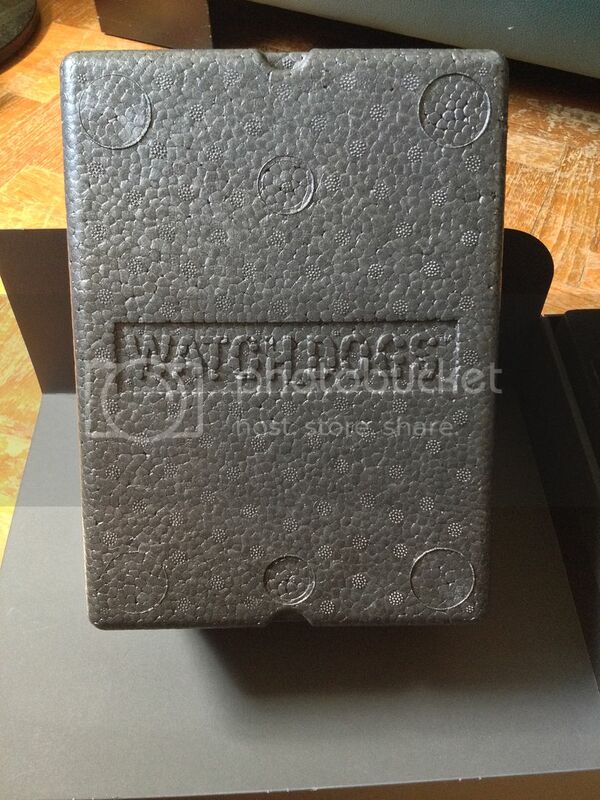 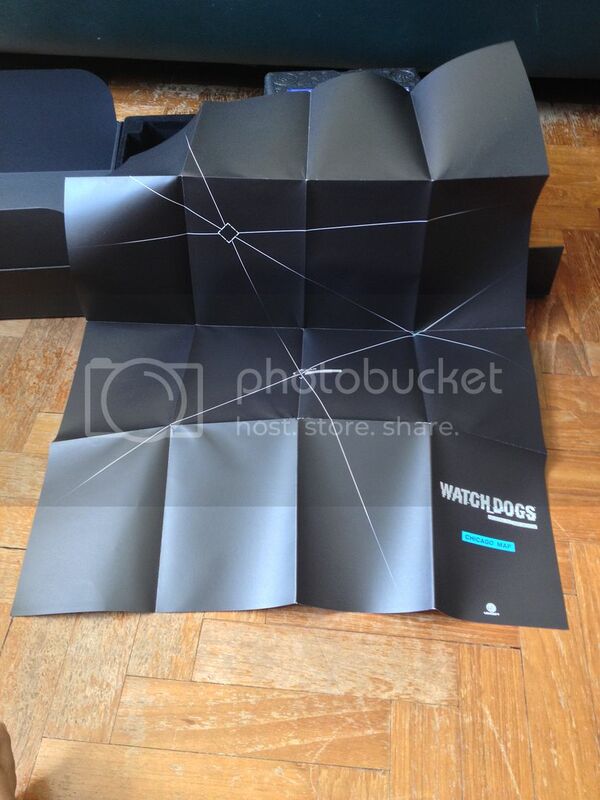 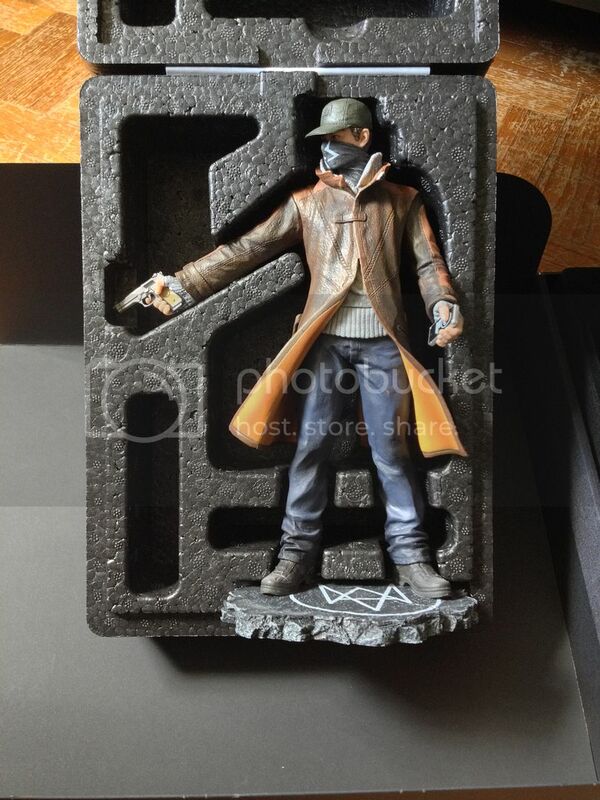 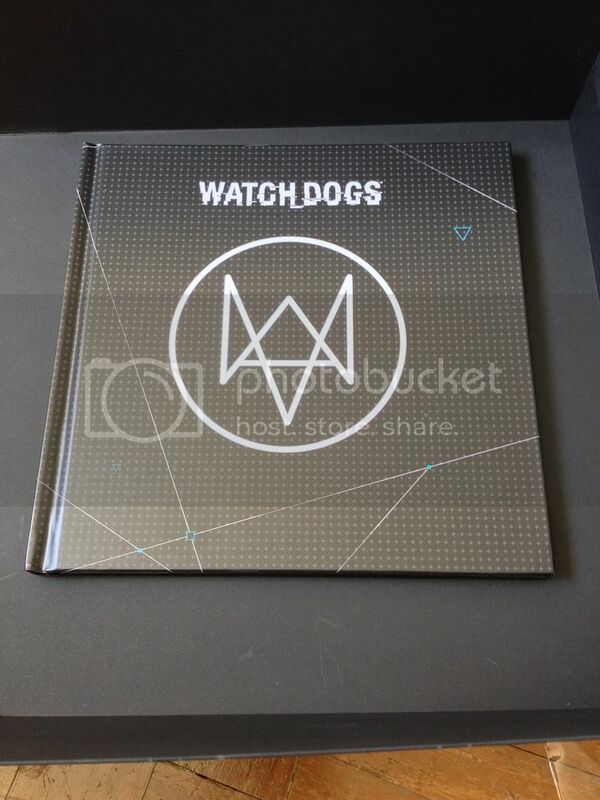 Let's see if this Collector's Edition is the first of many for the WatchDogs franchise. 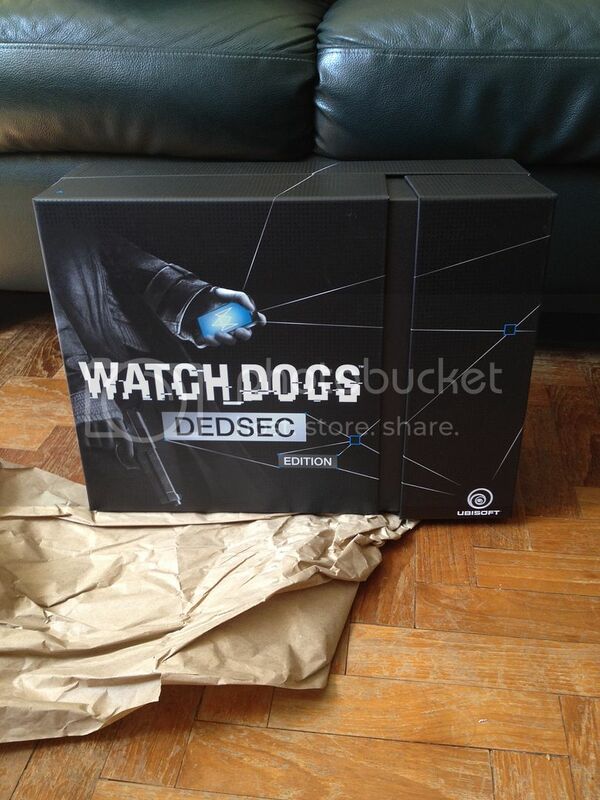 I think that's a given, with Ubisoft, as long as the games keep coming. 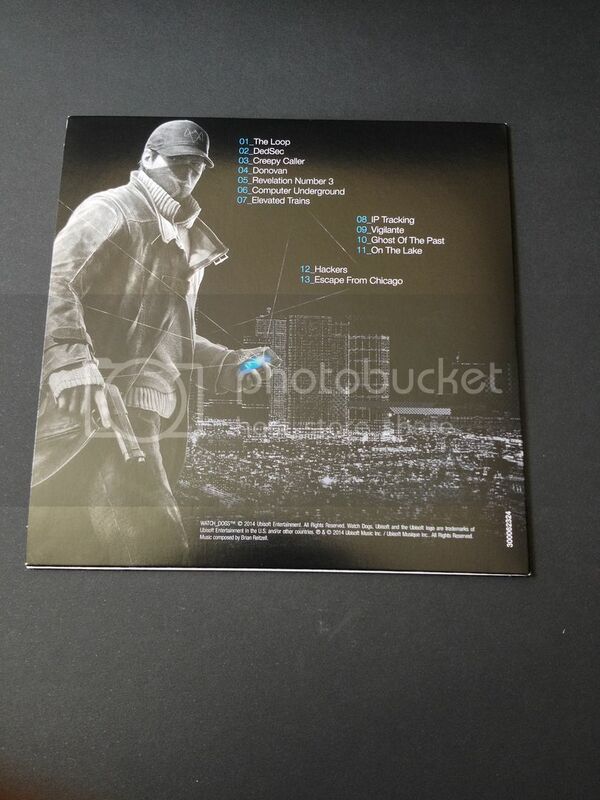 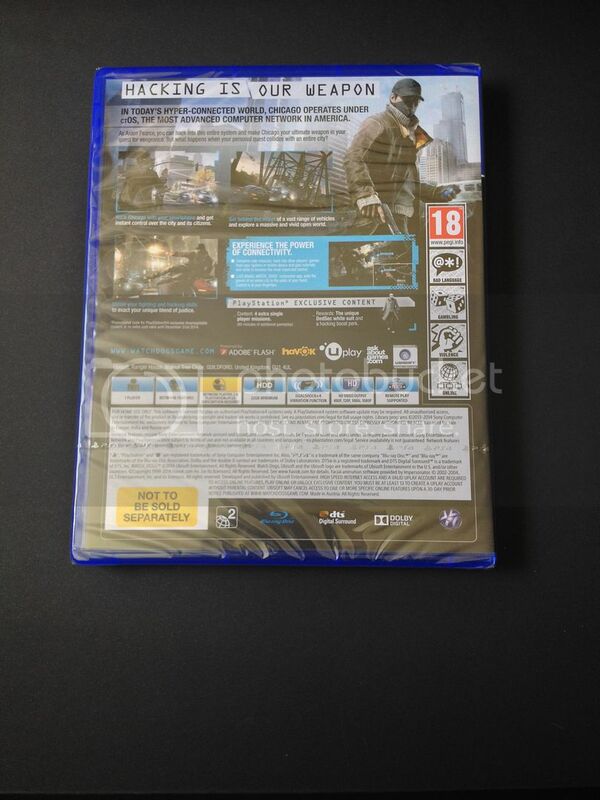 And here's all of it together..
Buy Watch Dogs for PS4, PS3, Xbox 360, Xbox One, Wii U and PC on Play-Asia.com. 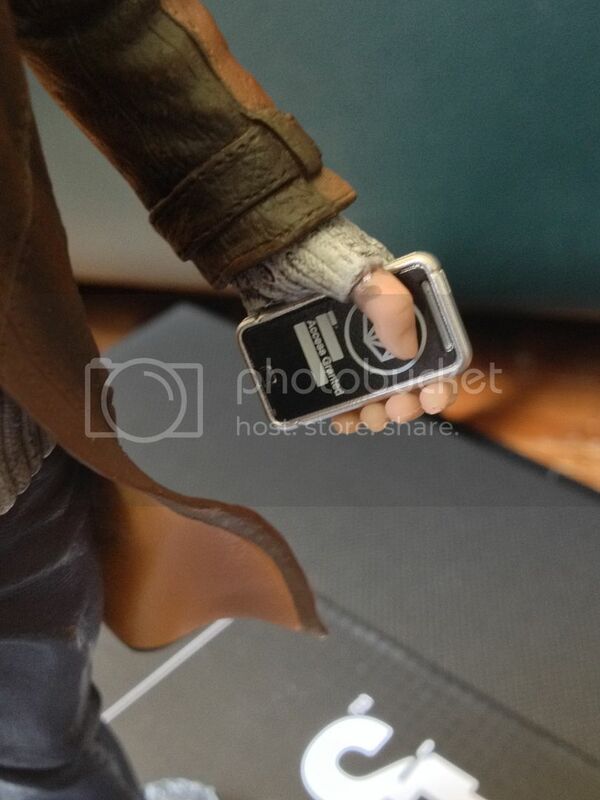 Borderlands 3 Officially Announced with a Release Date!